Full color offset printing, Silk-screen printing, etc. Barcode, Scratch off panel, Signature panel, Spray number, Laser number, Embossing, etc. 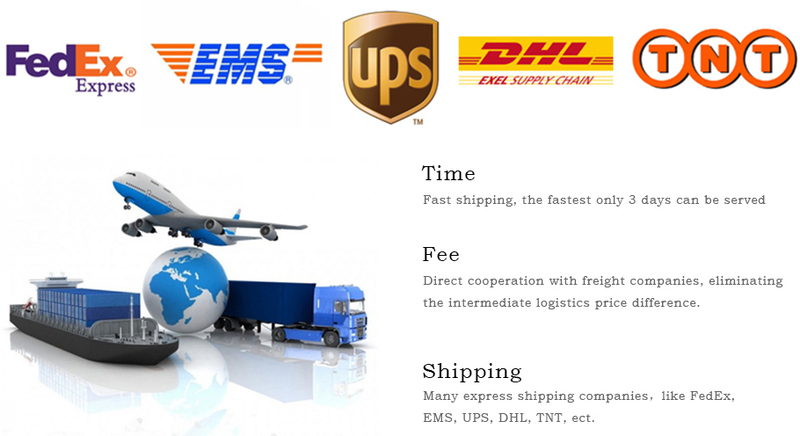 (1)Payment terms: TT, PAYPAL,WESTUNION，L/C, or Alibaba Trade Assurance. 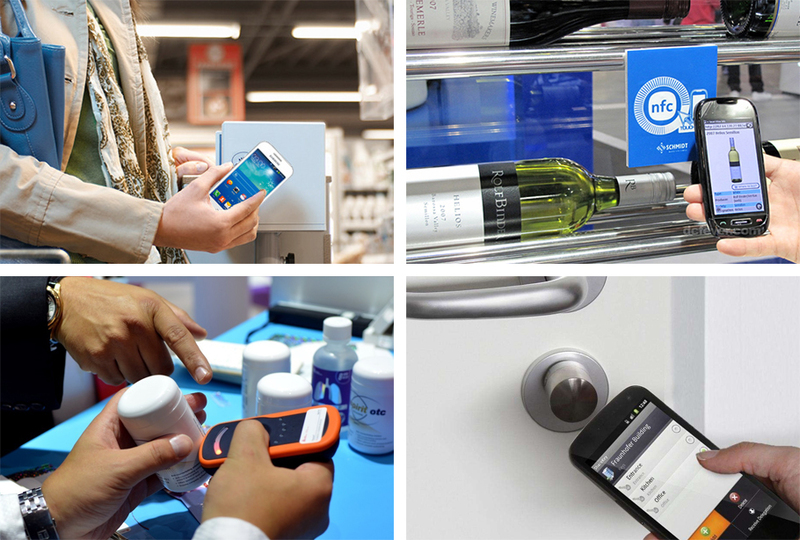 What material and glue of RFID tag we have? What chip should I use? And Inlay? We have LF, HF and UHF chips with various memory and reading distance. If you are not sure, please inform our sales with project details. 1. LF (0-5cm): TK4100 (64 Bit), HitagS256 (256 Bit), EM4305 (512 Bit). 2. HF (0-15cm): 213 (144 Byte), F08 (1K Byte), SLIX (128 Byte). 3. UHF (1-10m): AlienH3 (96 Bit), Alien H4 (96 Bit), Monza 4D (128 Bit). 4. Inlay: AlienH3 9654, AlienH4 9762, Impinj M4QT, Impinj M4E. Chips are then mounted on different inlays (Antenna etched on PET layer) for achieving different reading distance and angles. Our sales will provide you the most suited inlay if not specified. What the data can I encode to each Tag? We can encode different serial numbers, URL/website, Text to each Tag as your request. What file of printing image should I offer to you? Design Files of AI, PDF, Corel Draw, Photoshop, CAD format are supported. If no, then send us JPG or BMP, we can design for your confirmation, it takes longer time though. All the size and the shape of the final product can be customized as your request. For die-cutting the minimum size should be 4mm bigger than inlay normally. Can I customize the inlay antenna? Yes, Our R&D can do customized antenna designing, regarding cost please refer to our sales. Providing samples or design datasheet for your requirement is good to speed up the process.